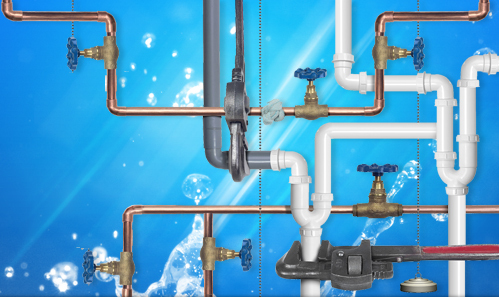 George Griffiths & Sons Plumbing offer a full range of residential, commercial and industrial services including repairs, new installations, renovations and preventative maintenance. Our plumbing staff are fully licensed, experienced and take pride in their work. Located in Markham, George Griffiths & Sons Ltd. has been servicing the Greater Toronto Area since 1974. 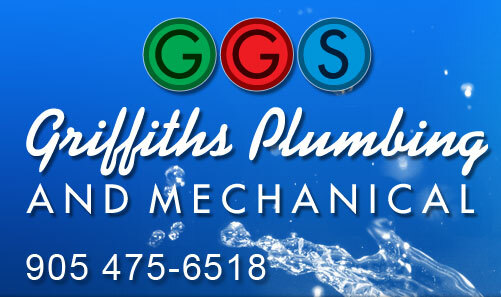 We offer a full range of plumbing services specializing in Residential and Commercial projects.